Welcome to the Monumental Podcast home of Monumental podcasts about important issues in world history. 50th Episode Spectacular: The Day Russo Died, TNA, Joe E Legend and Predictions! 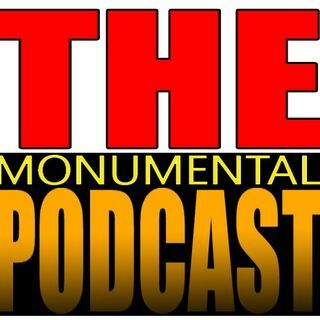 The Monumental Podcast is mostly a professional wrestling podcast about World Championship Wrestling and Total Nonstop Action Wrestling. Actually, it was mostly about WCW in 1999 and the events surrounding the Great Poop Feud of 99 and its sequel, Poop Feud 2. Now it's mostly an in depth history of NWA TNA until we get tired of that.